Advanced planning is done for your family. Making decisions in advance spares your loved ones from making them at a stressful time. By planning ahead, the choice is yours, as personal as you wish. Think carefully about what would be best for you and your family, and why you desire certain arrangements and accompanying merchandise. By doing so now, you are assured peace of mind for you and your loved ones before the time of need. For the same reasons you write a will, make retirement plans, or buy life insurance, many people feel that it is a good idea to plan for the future and make their funeral plans. You can select the type of service you would like and how much you would like to spend. At Evans Funeral Home, we understand that planning a funeral involves making difficult decisions at a very stressful time. We also know the value people place on family and the value of a dollar. As a vital part of our commitment to excellence in service, we’re always searching for ways to greatly reduce this emotional and oftentimes financial burden that accompanies the loss of a close loved one. Funeral prearrangement meets this need. 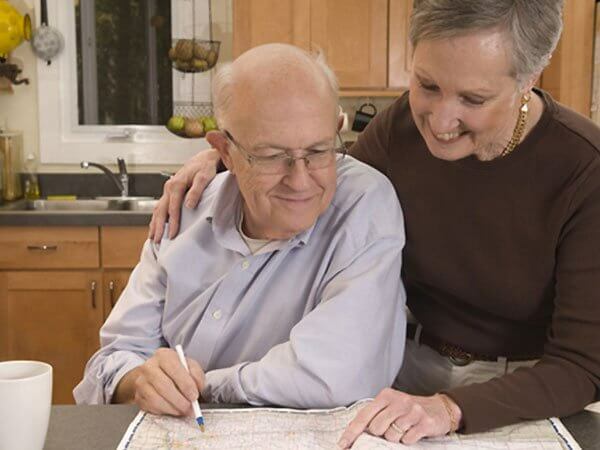 A consultation may be held at the funeral home or in your home, at your convenience. We will be glad to answer any of your questions about advanced planning without obligation.